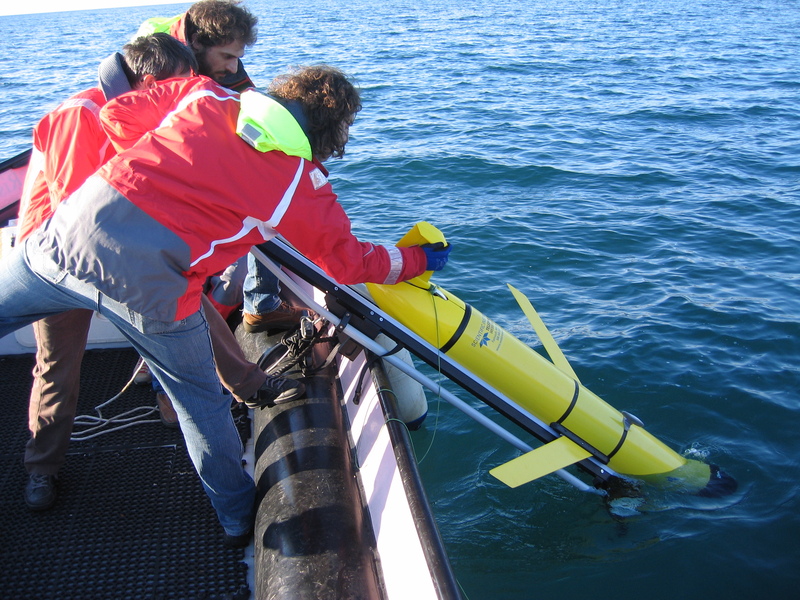 In December 2013 OGS acquired two Slocum 200m Glider (manufactured by Teledyne WEBB Research). 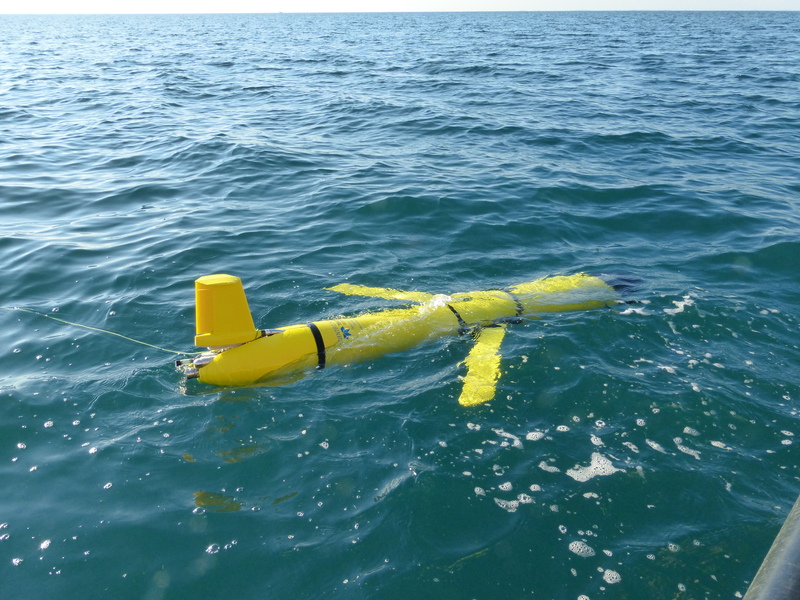 This coastal glider can be operated to depths of 4–200 meters and can be deployed for a period of 15 to 30 days at a 600- to 1500-km range (powered with alkaline batteries). In spring 2015 OGS acquired also a 1000m forward section. 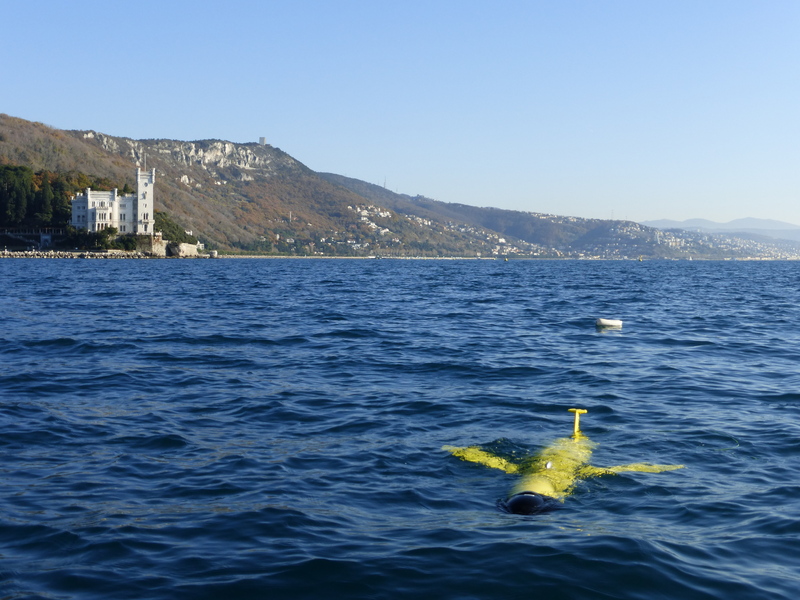 It can be installed on one of the Slocum glider to increase the operational depth to 1000m.